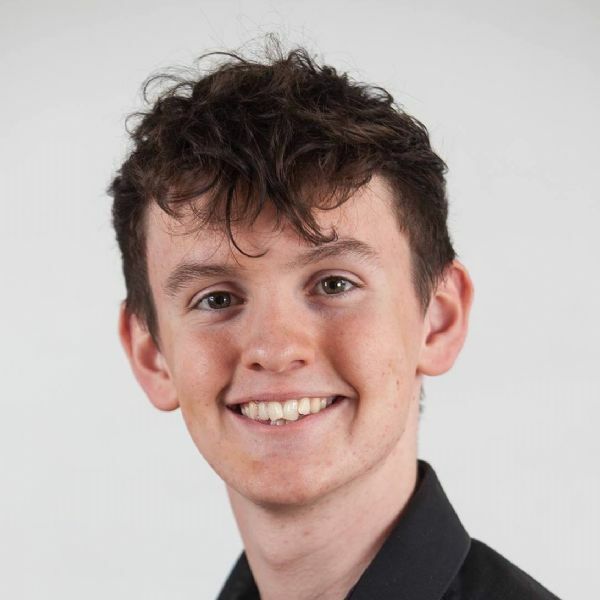 "I have had many wonderful experiences in Newry Feis as an individual performer and also as a member of a variety of music groups with St. Colman’s College and also as a member of Flynn Performing Arts. From an early age I began competing in both the Speech & Drama and Music sections with the trumpet and in more recent years the vocal classes. I have been lucky enough to have won multiple cups in various classes, including the awards for the Most Promising Singer and also the Most Promising Brass Player. Newry Feis always has such a friendly and fun atmosphere and the adjudicators have always provided me with very positive feedback, helping me improve my skills and ability. I always enjoy the friendly competition and social interaction with my peers. This year I have been offered the amazing opportunity to travel to London to be a part of National Youth Music Theatre’s production of a new musical, “Legend Trippers”. The first set of rehearsals take place from April 6th to 11th meaning I won’t be taking part in the majority of the solo and school competitions this year, however, I will be travelling back to compete in the Friday “Scenes from the Shows” class as a member of Flynn Performing Arts. I am very grateful to all my teachers and to the amazing people in the Feis committee who have supported me all these years and helped me get to where I am today."